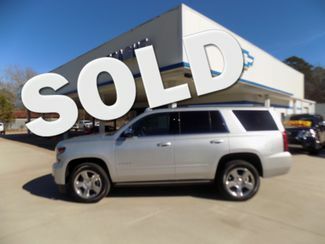 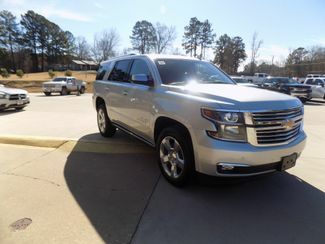 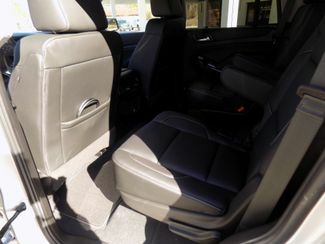 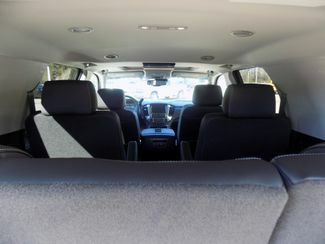 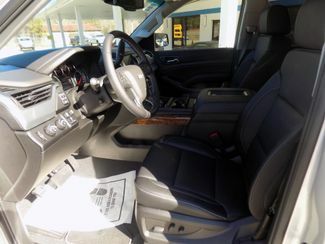 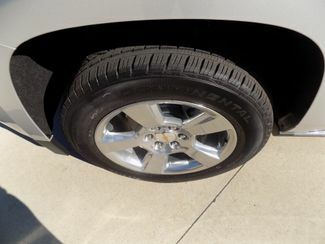 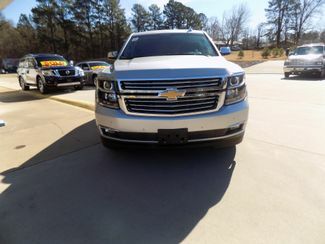 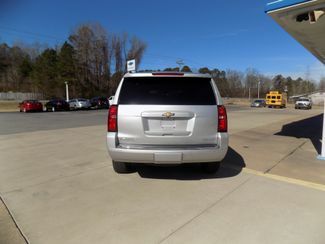 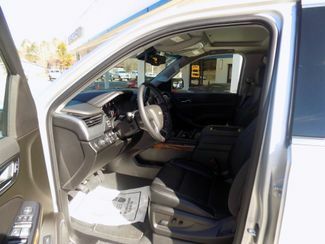 2019 CHEVROLET TAHOE PREMIER 5.3 L V8 ECOTEC3 W/ 6 SPD AUTOMATIC TRANSMISSION. 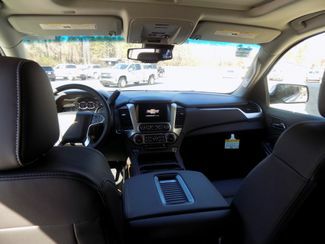 POWER EXPRESS UP & DOWN WINDOWS, POWER LOCKS, REMOTE VEHICLE START W/ KEYLESS ENTRY, POWER SUNROOF, POWER ADJUSTABLE PEDALS, CRUISE CONTROL, HEATED & VENTED 1ST ROW, HEATED 2ND ROW, REAR SEAT ENTERTAINMENT SYS, REAR VISION CAMERA, NAVIGATION 8" DIAGONAL COLOR TOUCHSCREEN VOICE RECOGNITION BLUETOOTH AUDIO STREAMING APPLE CARPLAY & ANDROID AUTO CAPABLE, IN-VEHICLE APPS CAPABLE, 20" POLISHED ALUMINUM WHEELS, HEATED & LEATHER WRAPPED STEERING WHEEL, STEERING WHEEL AUDIO CONTROLS, DRIVER ALERT PGK, LANE KEEP, REAR CROSS TRAFFIC ALERT, FRONT & REAR PARK ASSIST, LANE CHANGE ALERT W/ SIDE BLIND ZONE ALERT & MANY MORE FEATURE... ONE OF CHEVROLETS BEST SELLING VEHICLES COME BY OR GIVE JUSTIN, HEATHER OR HAROLD A CALL @ 870-942-5599 AND FIND OUT MORE ABOUT THIS GREAT SUV. 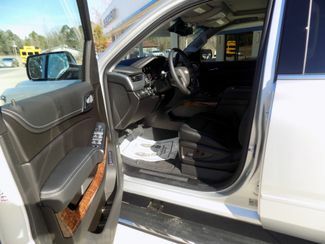 PRICE DOES NOT INCLUDE ANY MANUFACURER REBATES THAT MIGHT BE AVAILABLE ON THIS UNIT, GIVE US A CALL FOR PRICING.